We were very kindly offered a bag of apples recently. We don’t have our own tree so apart from those we buy at the supermarket or market we don’t tend to get a glut of apples. 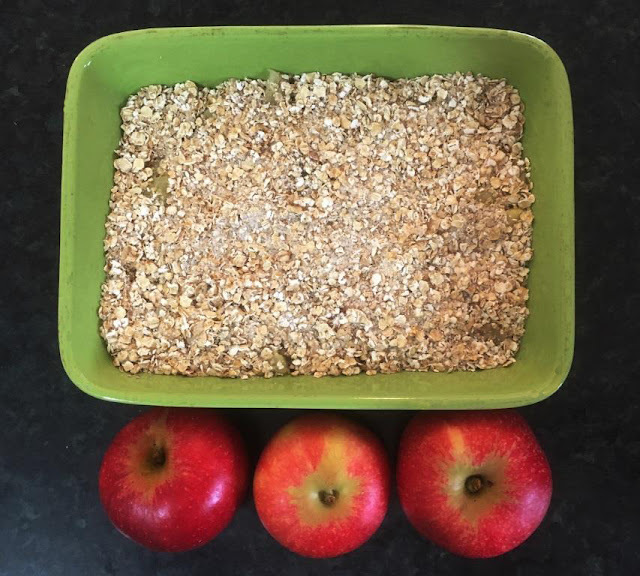 However a big bag of apples is too many for the fruit bowl so instead, we decided to make scrumptious new foods using easy apple recipes to eat including Autumn Apple Jam, Apple Muffins and of course it had to be an Apple Crumble. Apples are a fantastic autumnal crop, usually harvested between August and November depending on the variety but some are available through to May. They are grown worldwide, thought to have originated in China but have been grown in the UK since before Roman times. There are hundreds of different varieties with different colours, shapes, textures and flavour. 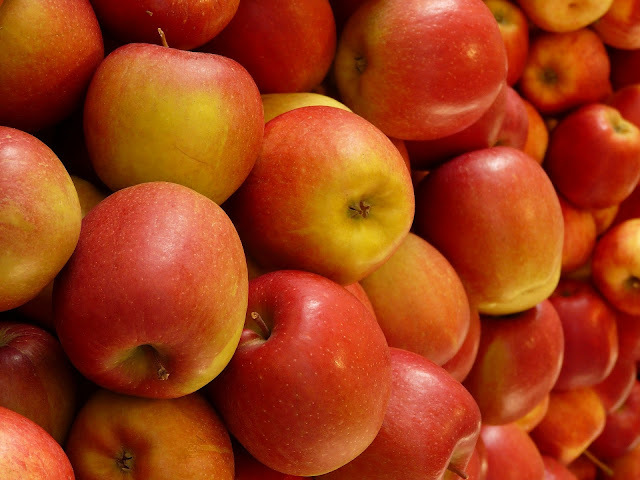 October is National Apple Month with Apple Day falling on October 21 – a day to celebrate the humble apple. So Are Apples Good For You? Apples are naturally fat-free, a low-fat food, saturated-fat free, only contain naturally occurring sugars, with no added sugar, are a high source of fibre, naturally sodium free and salt-free and contain fructose. Apples are high in fibre and vitamin C, and they are also low in calories are packed with vitamins and flavonoids and with smaller amounts of phosphorus, iron, potassium and calcium. So not only do apples literally fall to the ground all around us they can also help us to protect cells and helps lower the risk of chronic disease. They are also thought of by some as a natural toothbrush, and they make really yummy foods for the whole family to enjoy. This is a recipe I didn’t even really know existed. 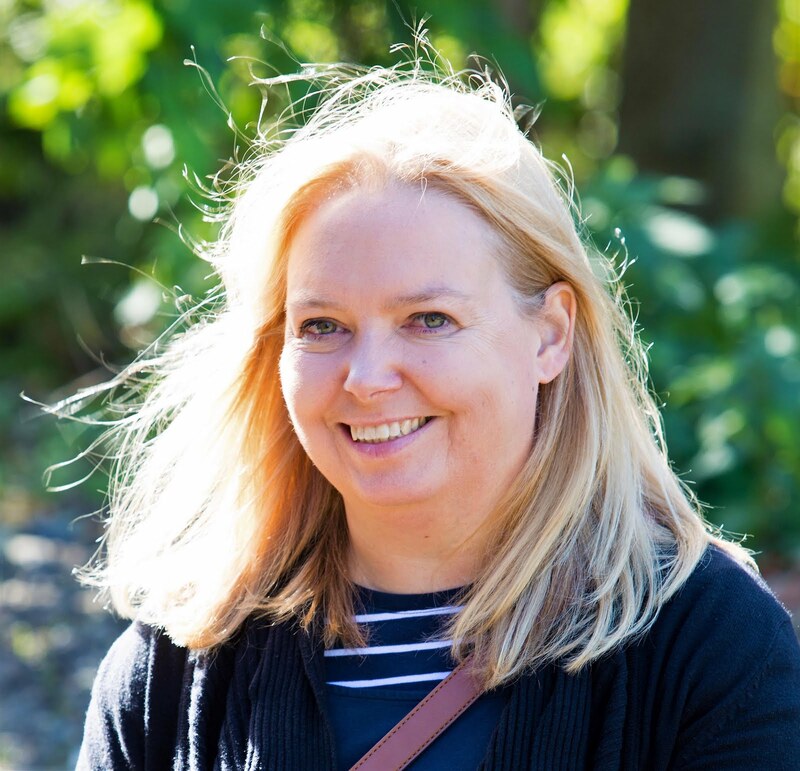 I’ve made plenty of jam before – raspberry, strawberry, plum, blackberry and even rhubarb – and an apple is always my secret ingredient so I looked for apple jam recipes and this is one that I adapted from those I found. In a large saucepan, combine all the ingredients. Quickly fill sterilised jars to within 1cm of the top. 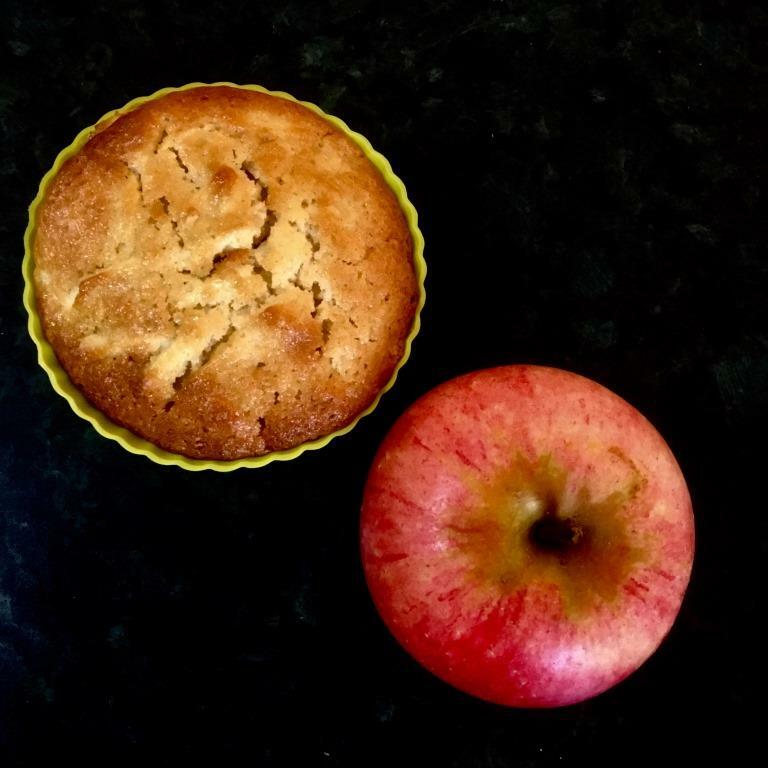 Now I’ve eaten apple muffins before but never made them. But having made blueberry and chocolate muffins in the past I didn’t think it would be too difficult. And it wasn’t. You can chop or grate the apple but for a smoother texture, we went for grated apple in ours. This recipe made eight large muffins. Preheat oven to 200 C / Gas 6 and add paper or re-usable silicon cases to a muffin tray. Measure out the dry ingredients and add the flour, sugar, baking powder and salt to a large mixing bowl and stir. The mixture may look a little lumpy. Gently fold in the grated apples and carefully spoon mixture into the muffin cases. Bake for 20 minutes or until golden brown on top. I test mine with a BBQ skewer to see if it comes out clean. Perhaps one of the most traditional of British puddings the apple crumble is a favourite up and down the country. It is so simple and easy to make I remember making them as a child. Gently simmer the sliced apple in a pan of water until starting to go soft. Drain and add the apples to a baking dish. Mix the other ingredients in a bowl and rub the butter into the flour, oats and sugar until it has the appearance of breadcrumbs. 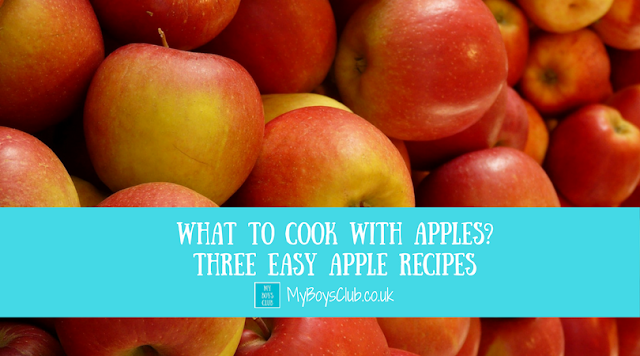 Cover the apples with the crumble mixture and bake in the over for approximately 25 minutes or until golden brown.